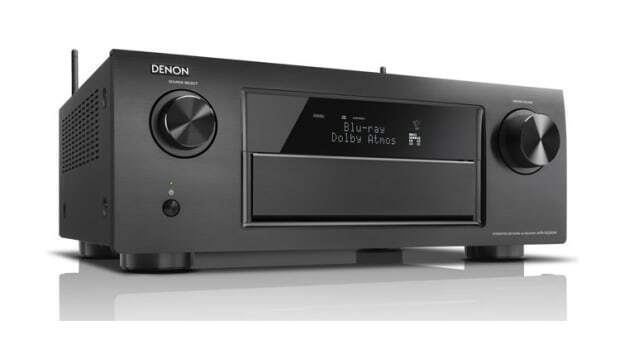 Denon might be a little late to the wireless audio space, but given their heritage, experience and expertise in building great speakers,it&apos;s one product launch we just can&apos;t ignore. 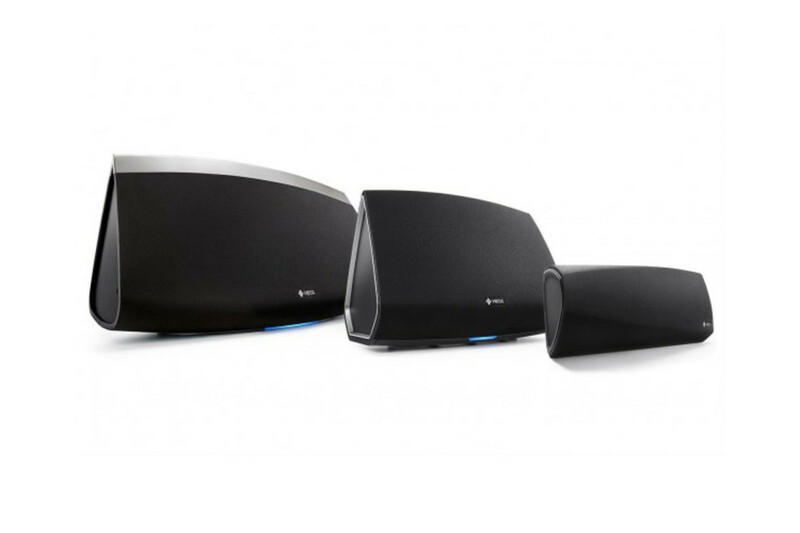 Denon&apos;s new system is called HEOS and it&apos;s launching with three different speaker sizes perfect for smaller and larger rooms, and multi-room audio setups. 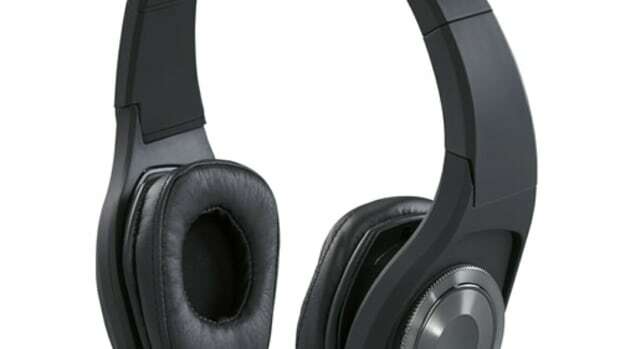 HEOS will feature "Audiophile-Grade" synchronization, DSP optimization by MaxxAudio, and dual-band, high-speed 802.11n WiFi connectivity. 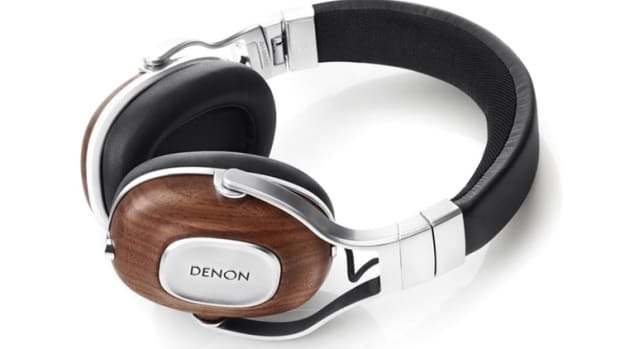 The system is controlled by Denon&apos;s own iOS and Android app and is compatible with all the popular streaming services. They are also releasing a Wi-Fi extender designed just for the HEOS to maintain a healthy connection between your speakers.